TUBE UNION RMT has called for a reversal of job cuts and a renewed focus on safety after shocking new BTP figures released this morning show a 43% increase in violent crime on the tube network over the past three years. "These shocking figures show the brutal reality of the rising tide of serious violence on the tube network and are backed up by the daily experiences of RMT members working at the sharp end. "Due to the cuts programme we now routinely have reports of stations being left unstaffed and the safety culture being ripped apart as London Underground is turned into a thugs paradise. Those cuts to staffing and budgets must be reversed and these appalling figures should serve as a wake up call to those calling the shots. "It is frankly deeply cynical for the London Tories to be exploiting today's BTP report when it is their Government hacking back the TFL budget and demanding that the train companies throw the guards off our trains. They are up their necks in this and their rank opportunism is disgusting. 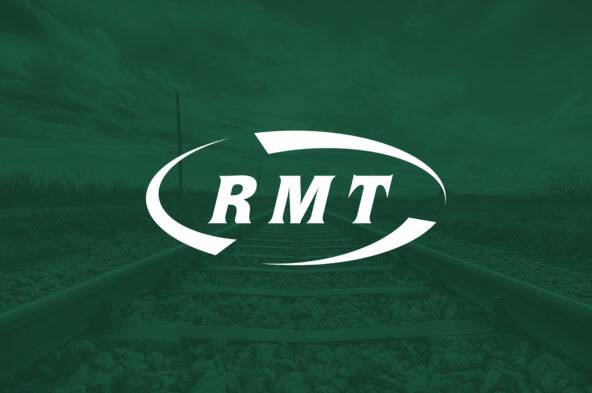 "RMT will be stepping up the fight to halt and reverse the cuts."